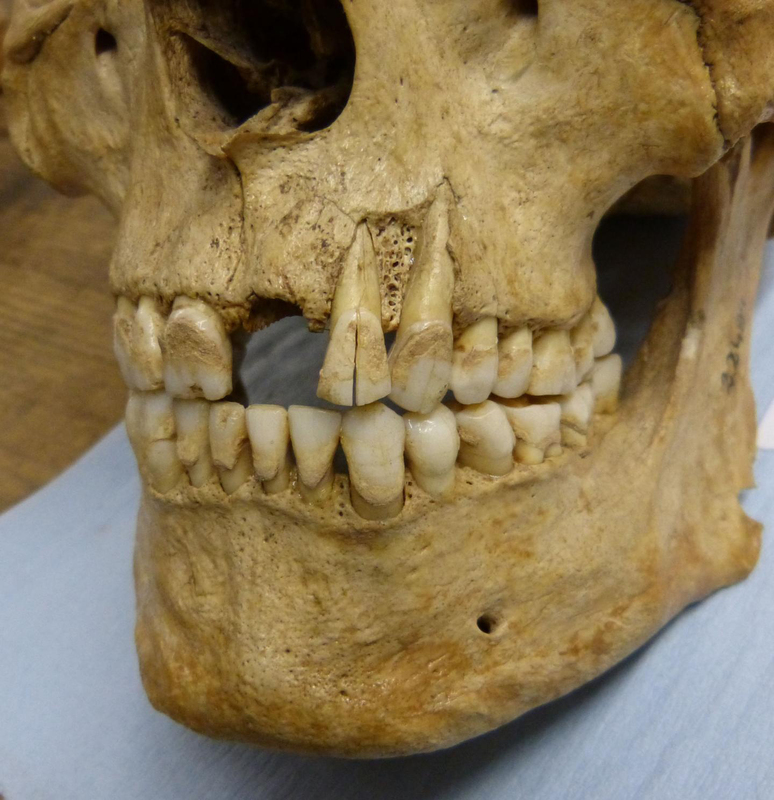 This is a skeleton sampled for the study, dating to the post-medieval period in Britain. The analysis suggests the Victorians were partial to a bowl of porridge, while in modern diets potatoes, soybeans and peanuts are flavour of the day. Credit: Camilla Speller, University of York.